PBS President and CEO Paula A. Kerger announced today at the Television Critics Association Winter Press Tour that BEYOND A YEAR IN SPACE, a follow-up documentary to 2016’s A YEAR IN SPACE special, is scheduled to premiere on PBS in November 2017 (watch a clip). 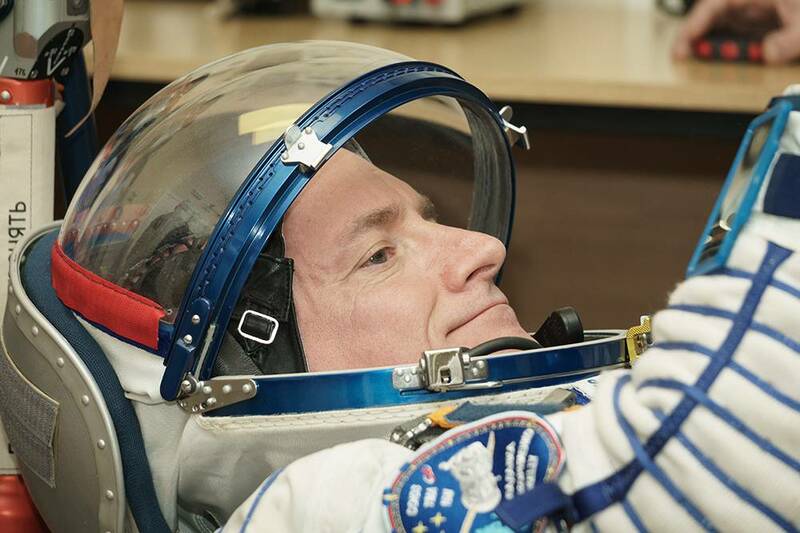 The two specials, adapted from TIME’s original digital video series about astronaut Scott Kelly’s 12-month stay on the International Space Station (ISS), explore the human limitations for space travel and what a mission to Mars will require. BEYOND A YEAR IN SPACE picks up where the first film left off: Scott Kelly’s last day in space and return to Earth. The final installment also introduces viewers to the next generation of astronauts training to leave Earth’s orbit and travel into deep space. The specials are being filmed to feature standards with unprecedented original assets and access for films about space exploration. BEYOND A YEAR IN SPACE is produced by TIME’S Red Border Films for PBS in association with Reel Peak Films and Room 608.